Aljaž Beguš was born in Ljubljana, Slovenia. He began his musical studies at the age of seven in the Music School Ljubljana Moste-Polje with Joze Kregar and Franc Trzan. Aljaž Beguš has been awarded several prizes and honours. Amongst them are five first prizes in the Young Musician Competition of the Republic of Slovenia TEMSIG (1995, 1998, 2001, 2004, 2006 ), with three additional special prizes for the performance of Slovenian compositions. He was also the winner of International Competitions such as Città di Carlino and Marco Fiorindo in the Junior Category (Italy, 2002). In 2004 he was awarded the 3rd Prize in the Senior Category in Citta’ di Carlino. In 2007 he was also a semifinalist in the International Competition EBU New Talent in Bratislava. 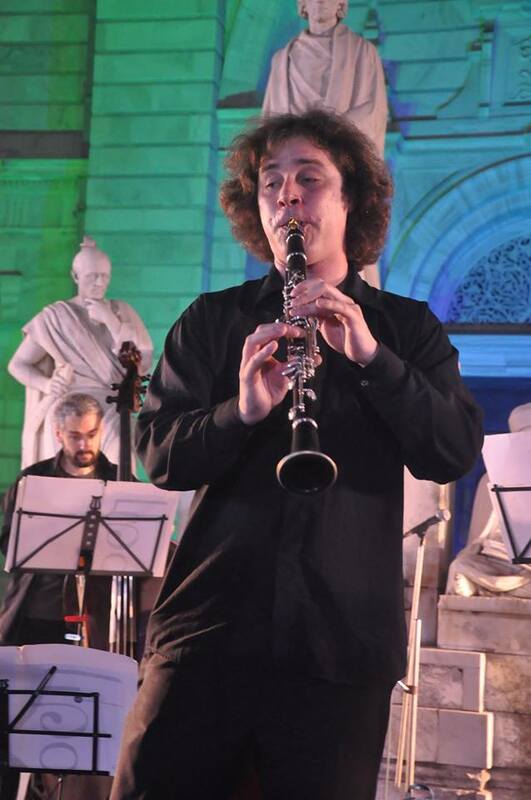 With the woodwind quintet Spirito he was semifinalist of ARD Munich competition 2014. In 2005 was awarded with the Preseren Student Prize. He has been a member of orchestras such as English National Opera, Orchestra da Camera di Mantova, Spira Mirabilis, European Union Youth Orchestra, and the Gustav Mahler Jugend Orchester. 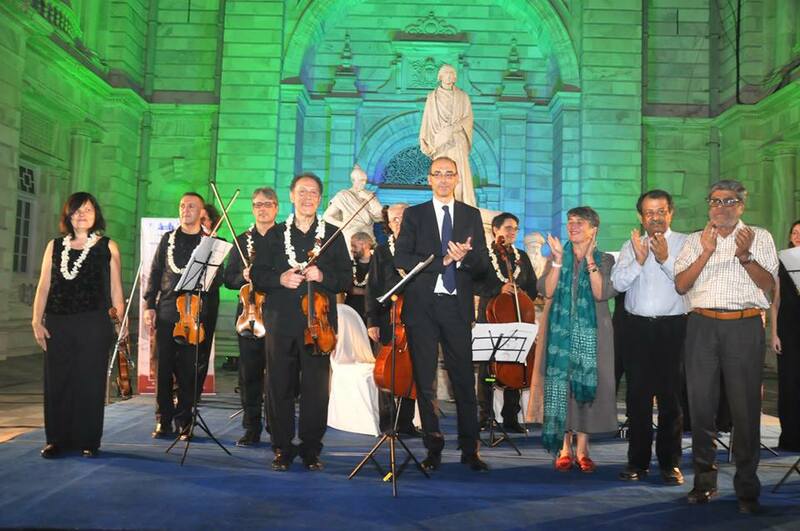 He was part of the Mantova Chamber Orchestra which performed at Western Quadrangle of the Victoria Memorial. 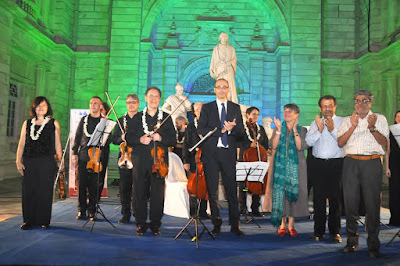 It was presented by the Italian Embassy Cultural Centre, New Delhi and the Consulate General of Italy in Calcutta. 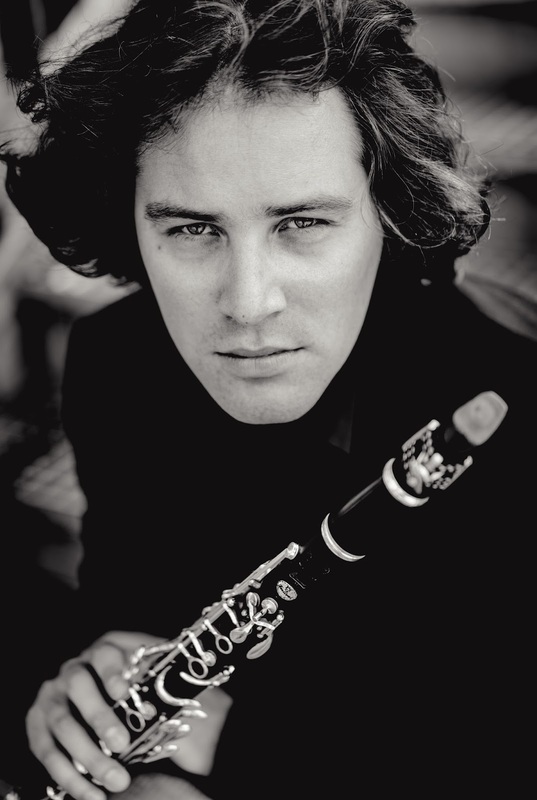 What is it about the clarinet that first sparked your interest? My first contact with the clarinet was at a very young age, when I first listened to my grandfather practicing. And soon I wanted to do the same, so I started playing a small e flat clarinet. And this is how it begun. My musical inspiration is the music and the history - the composition itself and the research of the surrounding, history when the piece was composed, what was going on at the same time in other branches of art such as theatre, painting and literature. This is what inspires me mostly when I practice. But when I perform the piece I get the inspiration from my colleagues with whom I am playing! What do you find most gratifying about being a clarinetist? A clarinet is for me a sort of a media through which I express my and composers feelings... many times I also imagine that I am playing the oboe or some other wind instrument. Maybe the best is to imagine you are just singing through it. So as much as I love the clarinet sound...sometimes I think is also good to forget it and listen only to the inner voice. How has playing in the Mantova Chamber Orchestra affected or changed how you play chamber music? Playing in the Mantva Chamber Orchestra opens all the best in you. The energy and spirits are very high when we rehearse, also thanks to amazing Carlo Fabiano. Plus we mostly play without conductor, so our playing relies on LISTENING and observing, which gives you more freedom, but also the responsibility to know the score we are performing much better, because you cannot rely on a conductor. What’s been your most memorable musical experience? I cannot say which was the most memorable musical experience...maybe the last one was when I listened the late Nicolaus Harnoncourt conducting Schubert 8 and ROSAMUNDE.You are so much in the music..That you forget about everything. What exercises have you personally developed that would be useful to the developing clarinetist? I have played many exercises during my musical life... the best is to invent an exercise for the problem you are having... mostly I hear people practicing long notes. But they don’t even know why.It is like if you are searching for something you have lost...but you don’t know what it is!